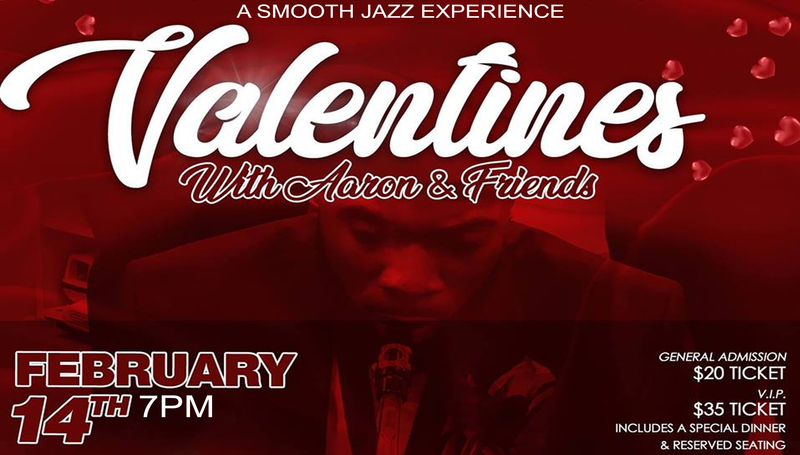 This will be an Evening of Smooth jazz and Soul for the Lovers or the Friends. Be prepared to Experience Live music, Soultry singing, Dancing, Mixing and mingling and Delicious cuisine. This event will be Amazing for Couple or Singles! We have two ticket options, $20 General Admission or $35 to include dinner and reserved seating. We are Expecting another sold out show so get Your tickets early!